The Breckenridge Summer Day Camp returns this summer from June 7 – Aug 29, 2018. 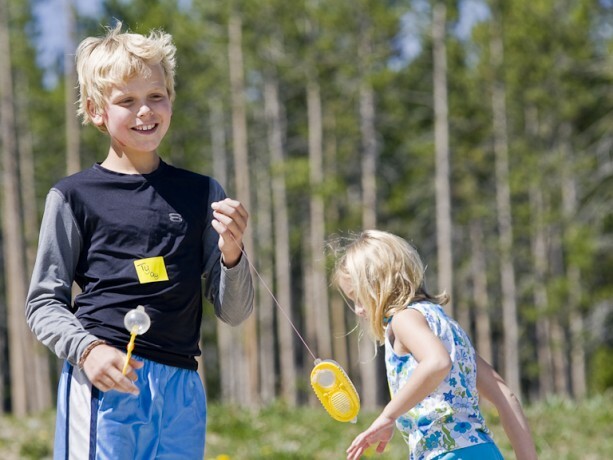 The day camp, the only one of its kind to take place on the mountain at Breck, features a curriculum that focuses on science, nature, crafts and more, while teaching kids valuable outdoor skills. The Breck Summer Day Camp is open to children ages 5-13 and offers flexible full-day and half-day options. Full day sessions include lunch, and each day camp is run by experienced CPR/First Aid-certified trained counselors with a maximum 1:10 ratio of counselors to campers. The Breck Summer Day camp is an official Colorado licensed camp facility. Morning and afternoon half-day sessions are priced at $60 and full-day sessions are $90. Date selections are flexible, and parents can pick and choose any day of the week to schedule their kids’ attendance. Reservations required to guarantee a spot. Please call 970-496-7470, to reserve a space. Walk ups are welcome on a first come first served basis. Learn more about Breck Summer Camp here.